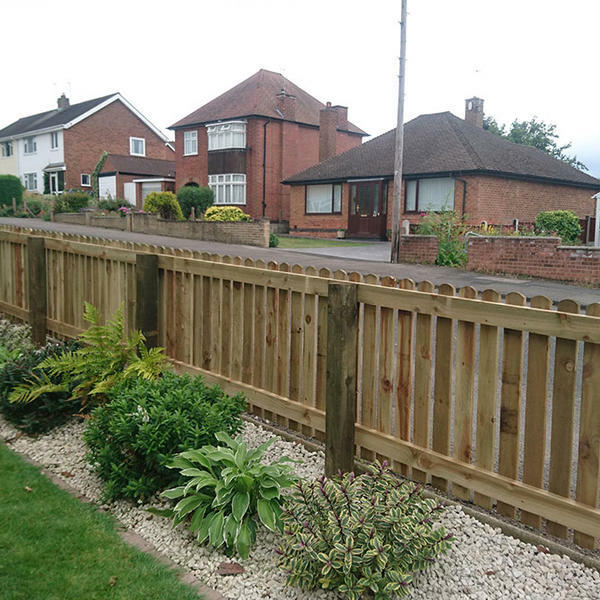 What could be nicer than a traditional picket fence? 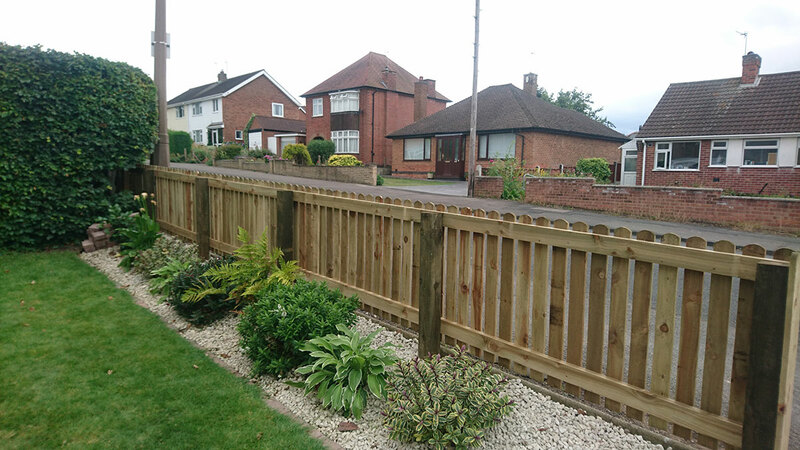 High quality and low maintenance picket fencing, backed with a shingle border, planted with ferns, hebes and hostas. Looks neat and tidy both from the street and from the house.